Flowerpot Bread, Ebooks, and Where The Heck Is My Pie Pan? 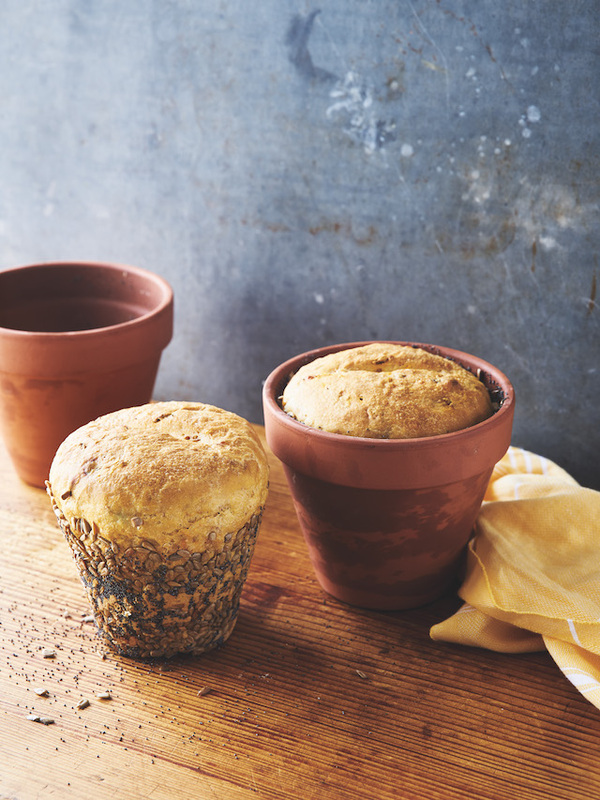 Did you know that you could bake bread in a flowerpot? Apparently a lot of cooks don’t, and maybe that’s why the Herb and Veggie Flowerpot Bread from The Harvest Baker is getting a lot of buzz online. Here’s the photo of the recipe from the book, and – if you’d like to see the actual recipe – here’s the link to an article that appeared online at a site called Popsugar. Let me know what you think. I need your help. In a few weeks I’ll be publishing a downloadable ebook that I believe many people will find quite useful, and others will find indispensable. I’d like you to help me figure out what to call it so the book hits the mark, reaches the widest possible audience, and more cooks learn how to make a pie they’ll be proud of. In a nutshell, the ebook is a primer on making a good pie crust – no surprise there, right? – primarily by hand but also with the food processor. The crust is the main thing that trips people up, thus the focus of the ebook. 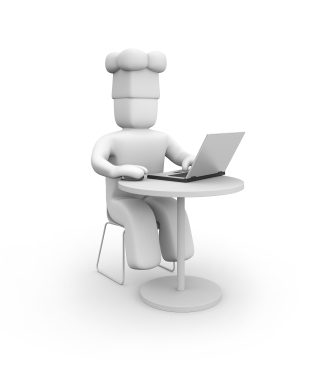 It will have a total of about ten pie crust recipes, perhaps 25 or 30 links to favorite pie recipes at The Pie Academy. They’ll be a limited number of photos and illustrations. It will probably have the equivalent of about seventy-five Kindle pages. The book “feels” as if someone – perhaps an experienced pie making friend – is walking you through the process of making a pie, with an emphasis on the crust: building your confidence with encouraging words; telling you about the tools you’ll need; how long you should keep cutting the fat into the flour; giving you rolling tips and little tricks for getting the crust into the pan. All that and much more. It’s sort of the text version of our very popular No-More-Tears Pie Pastry Course, but without all the supporting videos and features. Anyway, that’s the long and short of it. I haven’t set a price yet, but it will be very inexpensive – probably $2.99 or less. So let me know, ok? Tell me what you like, or don’t like, or give me a better title if you have one in mind. I know there’s only so much you can offer without actually seeing the book, but I appreciate your thoughts and look forward to hearing from you. Thanks. For a guy who owns more than fifty pie pans, you would think I’d be a lot less of a mother hen when I send one out into the world – with a pie inside, of course – and don’t see it again for a while. But I’m not. I know it sounds weird, but my pie pans are sort of like my kids. I fret like I used to if they didn’t call when they said they would, or come home on time. Which is why I’ve taken to baking my giveaway pies in disposable foil pie pans. Yes, I know I used to badmouth such pans. But necessity has taught me that these pans are legit and can work great for your pies if you know a few little tricks. I’m working on a story and video about that right now, so stay tuned. Meanwhile, maybe I’ll become a little less like the fellow you see in the video above. The Lowcountry Pie Getaway 2017 in Charleston, S.C.